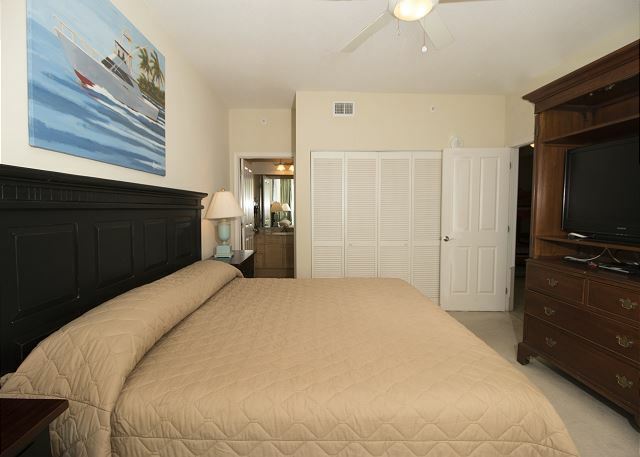 True luxury living in this tenth floor, two-bedroom/two bath corner unit with bonus room Aqua condominium. Enjoy beautiful sunset views from your private, elliptical terrace. 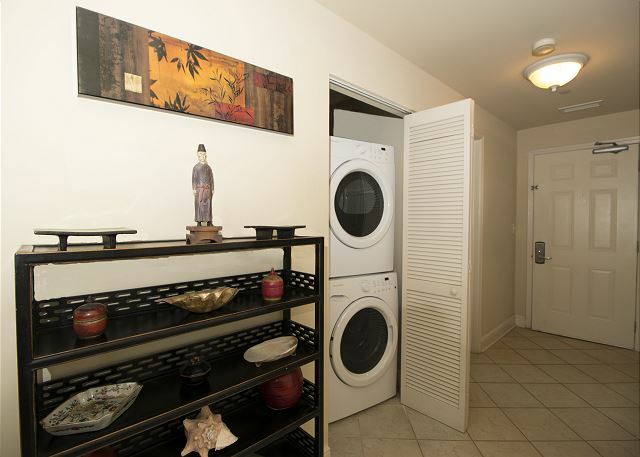 Exquisite interior spaces include kitchen with granite countertops, refrigerator with icemaker, microwave, and laundry with washer and dryer. 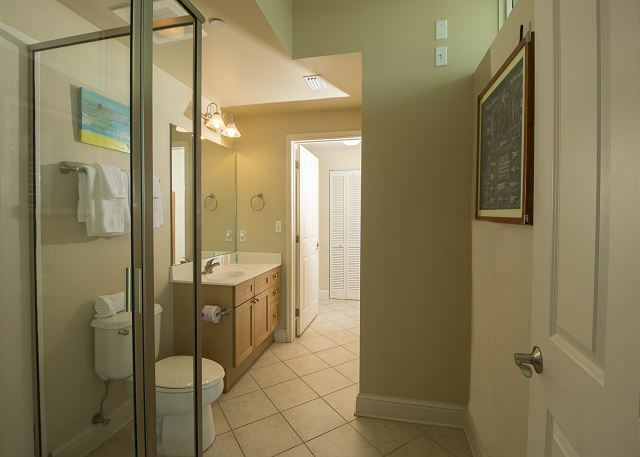 Full-length windows and beautiful living spaces connect you to the magic of the Gulf. 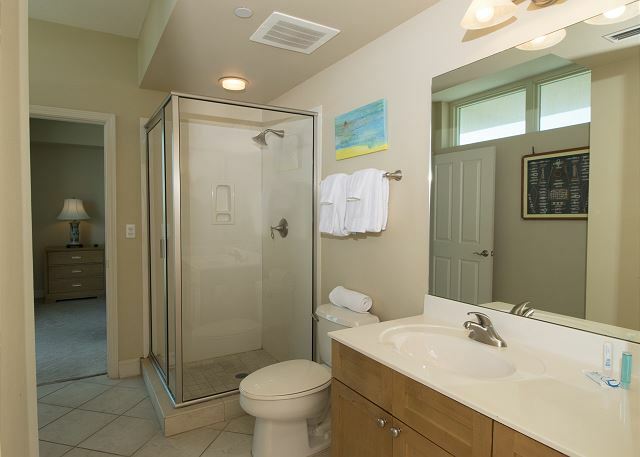 An elegant master suite features a separate terrace entrance, master bath has a double vanity and generous storage. We always enjoy our time at Aqua. 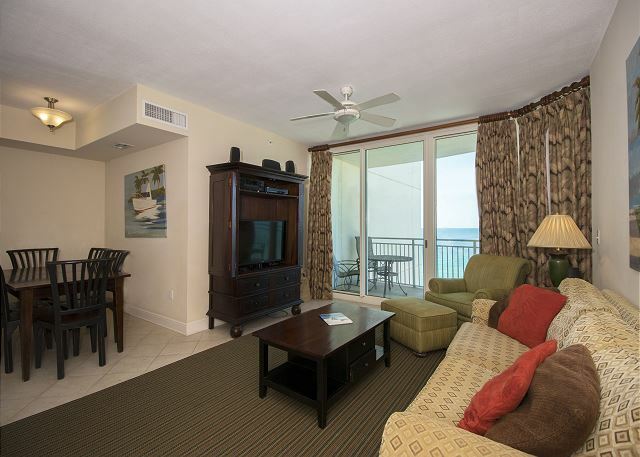 Our view of the beach and sound of the waves make our stay so relaxing. The management staff are always working to make our stay comfortable and worry free. We thoroughly enjoy our stay at Aqua. 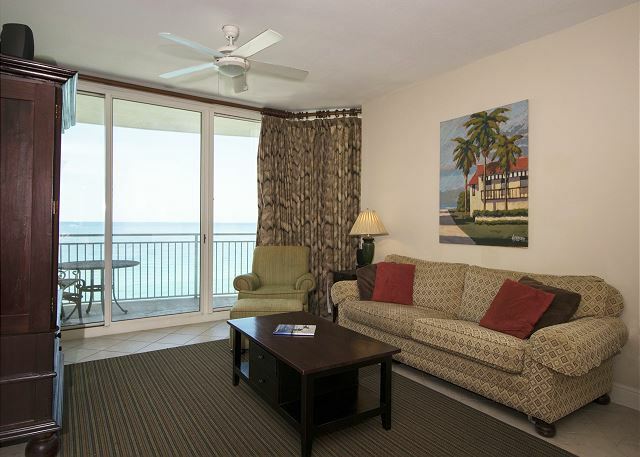 The view of the Gulf, close proximity to shopping and dining out make it so convenient for us. The management at Aqua are always helpful and respond to any questions or problems immediately. This was our 4th stay in this unit. 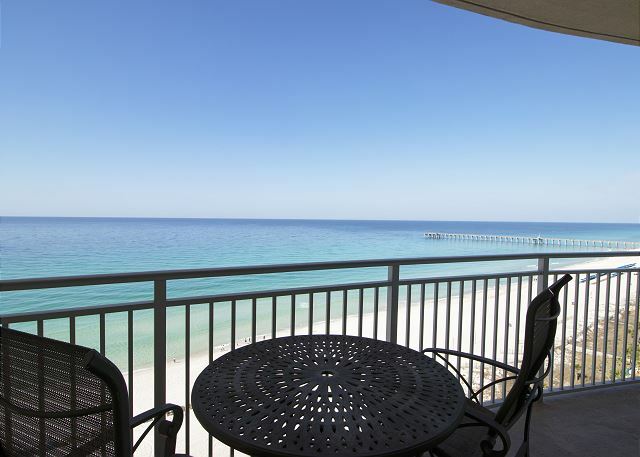 Each of the past several years we have traveled to Aqua where we stayed for 2 - 3 months with several of our friends and neighbors from Wisconsin (between 5 & 10 couples renting separate units) and spent 2 - 3 months of the winter in PCB. We always have a wonderful time, usually meeting for coffee at a nearby Starbucks, followed by golf, fishing, or just exploring the area, and maybe ending the day with a few card games and a shrimpboil.